Many businesses require a reliable logistics, trucking, and warehousing service. For people searching for this service in Evanston, Ilinois, visit JRC for a unique, complete service. JRC offers total control over vital inventory and shipping services using a comprehensive management operation. JRC offers adaptable and cost-effective services that consistently meet the varied needs of a unique customer mix. Focusing on customer service and long-term success, companies can easily track transactions and products from the storage site to the delivery destination. Clients can take advantage of JRC’s cutting-edge wireless warehouse management system to track every movement within the central warehouse. Clients can manage product reports, track inventory movements, take advantage of real-time transparency, use online customer orders, and apply carton or pallet tracking for LIFO or FIFO products. There are numerous clients who prefer to pay a flat rate for warehousing in Evanston. Therefore, JRC offers varied warehousing options along with a myriad of other services. Customers may elect to sign a fixed price monthly contract that is priced by the square foot. JRC gives customers complete freedom to use that space to meet their needs. JRC will even provide labor and equipment to assist with moving in and moving out. Fragile, oversized, and certain specialty items are often challenging to store and merit additional protection. To meet these needs, JRC offers the unique combination of expertise and technology to keep customers happy. This combination leads to a premier skillset that can handle the varied products. JRC also offers cross decking and short-term warehousing in Evanston. Many times, companies require short haul trucking in Evanston. This is why JRC offers total access to trucking services, including a dedicated, full-service fleet in Evanston, Illinois. These trucks can handle overnight LTL and FTL or even same-day rush orders. 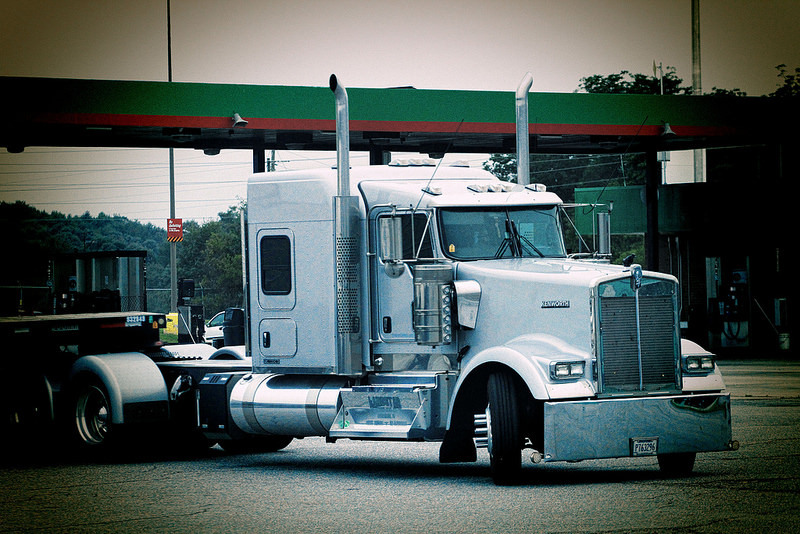 With a unique range of truck sizes, customers can tailor their trucking services to their needs. JRC’s trucking services in Evanston provide customers with consistently reliable delivery options that prioritize customer service. Clients can customize their shipments according to a spot quote, skid, cwt, or time depending on the order volume or shipments requirements. Customers still have access to cross decking and seasonal storage. Every project has its own set of needs. This is why JRC has a specialized managed logistics service in Evanston that meets the client’s individual systems and equipment needs. Customers can take advantage of an unparalleled suite of services to tailor their distribution hub to meet their needs while remaining under budget. JRC offers access to the vital port of Chicago, including its valuable rail yards, complete container services, and delivery, devanning, and distribution from the enormous JRC warehouse. JRC provides complete service for all shipments regardless of point of origin. This service includes a large number of tractors, a variety of trailer choices, and the ability to manage LTL and FTL shipments. To get the most from our services, you can combine them to maximize efficiency, including short haul trucking, cross docking, and temporary warehousing. We can provide you with a complete custom solution to meet your needs, regardless of the specifications of your trucking and warehousing operations. We also work to keep services affordable, helping you get the most out of your investments with us. JRC offers inventory control, short-term storage, and same-day delivery for numerous products using its logistics service. Clients will enjoy real-time visibility and state of the art tracking abilities using JRC’s services. For any business looking to improve reliability and efficiency, contact JRC today for more information on Evanston warehousing, trucking, and logistics services.